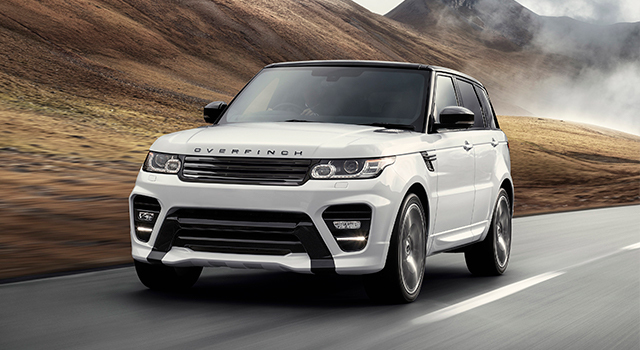 Overfinch is a trading name of Autobrokers Limited, a limited company incorporated in England and Wales with registration number 03341094 and with a registered office at Hawthorne House, Dark Lane, Birstall, West Yorkshire, WF17 9LW. Welcome to Autobrokers Limited t/a Overfinch’s (hereinafter referred to as ‘Overfinch’) privacy notice. 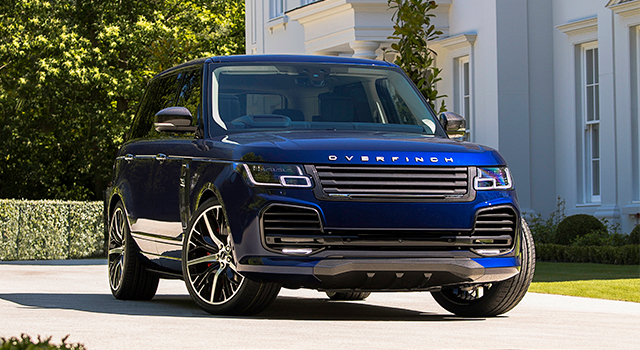 Overfinch respects your privacy and is committed to protecting your personal data. This privacy notice will inform you as to how we look after your personal data in particular when you visit our website (regardless of where you visit it from) and tell you about your privacy rights and how the law protects you. This privacy notice aims to give you information on how Overfinch collects and processes your personal data through your use of this website, including any data you may provide through this website when you complete an online form, sign up to our newsletter, purchase a product or service or take part in a competition. Overfinch is made up of different legal entities, these entities include Autobrokers Limited, Overfinch Finance Limited, and Overfinch North America Inc.. This privacy notice is issued on behalf of the Overfinch Group so when we mention ”Overfinch”, “we”, “us” or “our” in this privacy notice, we are referring to the relevant company in the Overfinch Group responsible for processing your data. Autobrokers Limited is the controller and responsible for this website. This version was last updated on or around May 2018 and historic versions can be obtained by contacting us. We will get your express opt-in consent before we share your personal data with any company outside the Overfinch group of companies for marketing purposes. You can ask us or third parties to stop sending you marketing messages at any time by emailing [email protected] or by contacting us at any time. Automatic Information: we receive and store certain types of information whenever you interact with us. For example, like many websites, we use “cookies” and we obtain certain types of information when your Web browser accesses Overfinch. A number of companies offer utilities designed to help you visit websites anonymously. Although we will not be able to provide you with a personalised experience at Overfinch if we cannot recognise you, we want you to be aware that these tools exist. We may update this policy from time to time by publishing the amended version on our website. We share your personal data within the Overfinch Group. This may involve transferring your data outside the European Economic Area (EEA). Other companies in the Overfinch Group acting as joint controllers or processors and who are based in the United Kingdom or the United States of America and provide. Professional advisers acting as processors or joint controllers including lawyers, bankers, auditors and insurers based within the EU and outside of the EU who provide consultancy, banking, legal, insurance and accounting services.